Solutions that help businesses of all kinds become more flexible and responsive. Access your voice calls and features from your Smartphone, Tablet, and Desktop — Empower your employees to be more productive from anywhere they are. 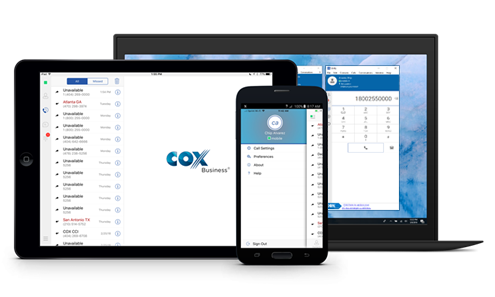 The smart choice for small businesses that want to use their own phone systems along with management tools and calling features to run their business more efficiently. 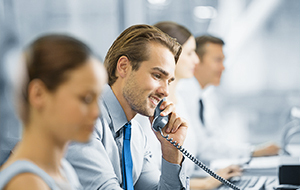 Our IP Centrex system is an advanced, fully hosted phone solution that eliminates the need for your own equipment — with robust features designed to help grow your business. 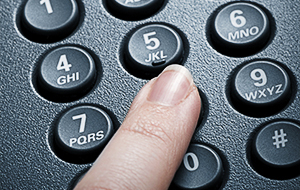 Our SIP and PRI trunking services are designed for businesses and enterprises with their own PBX systems — providing tailored services and scalable capacity to increase productivity. Access your voice calls and features from your Desktop, Tablet and Smartphone — Empower your employees to be more productive from anywhere they are. Reliable and affordable add-on services, including long distance, voice mail and fax-to-email, that can help any business communicate with employees, customers and suppliers.